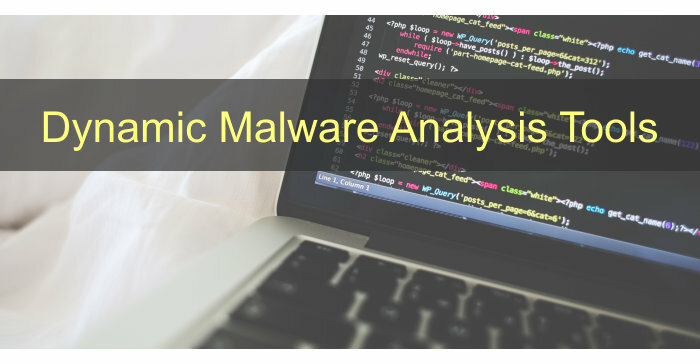 In this article we will be looking at the different kinds of malware and what they do. 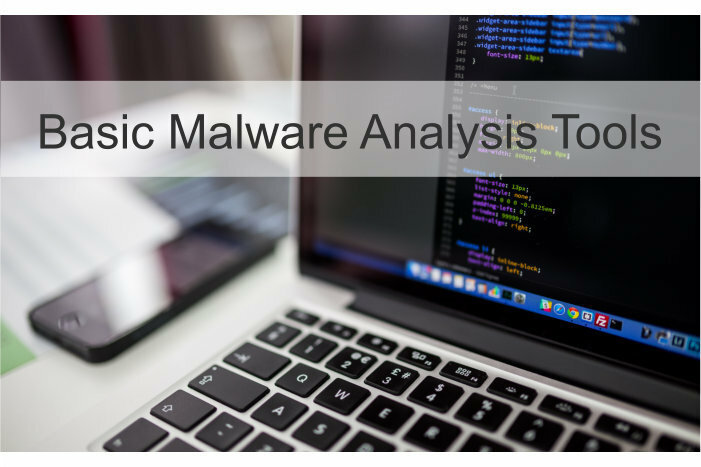 When performing static or dynamic malware analysis it is crucial to have a good understanding of the different malware types available so you are able to recognize them and focus your investigation. During static malware analysis the imported DLL’s and functions often tell us a lot about the malware’s intentions and behaviour. For example when malware imports networking functions together with functions to edit the Windows registry and compression functions, we could be dealing with spyware, a downloader malware or a Trojan which executes itself or other malware at start up. In the simplest case of statically imported DLL’s you can use an application like Dependency Walker to find out which functions are used in malware. Further inspection of the DLL’s, functions, PE headers and resources should narrow the possible kinds of malware a lot. Let’s continue to look at the different kinds of malware available and what they exactly do. A browser hijacker is a piece of malicious code developed to control your browser settings like the homepage for example, or the standard search provider. Browser hijackers are often included with free software and browser toolbars and may also contain adware and spyware. Some browser hijackers also change your browser’s proxy settings which compromises your online privacy and safety. A launcher is a piece of malicious software which is used to launch other malware. This piece of malicious software is often combined with downloader malware. The launcher malware often uses stealthy and unconventional methods to launch other malicious code to avoid detection. Technically speaking all malware which prevents a user from accessing the computer or files and demanding money in exchange for access is called ransomware. Ransomware often encrypts your hard drive or files and demands money in exchange for the decryption key. This kind of ransomware is also called a crypto locker. After infection the ransomware presents the user some payments methods which can be used to unlock the computer or decrypt the files. If the ransomware or crypto locker will actually unlock your hard drive or files, the decryption keys and payment are often controlled by a command and control server. Spam Sending Malware is malicious software which uses the infected machine to send spam. The spam sending malware might be part of a botnet controlled by a command and control server functioning as a distributed spam sending network. Because of the distributed approach there is not a single point of failure, if ¼ of the infected machines are cleaned the other ¾ will keep sending spam mails. Big botnets can send billions of spam messages per week and very often new malware is spread together with the spam messages. Spam sending malware can get you into trouble because ISP’s cut off your internet connection or you e-mail address can be blacklisted so be sure to remove this kind of malware as soon as possible. This type of malware is profitable for malware developers because they can sell the spam sending services. A Trojan or a Trojan horse as malware is a malicious program functioning as a backdoor. Just like the ancient Greek story of the wooden horse with Greek troops inside which was used to invade the city of Troy, a Trojan in computing tends to appear like a regular application, media or any other file but containing a malicious payload. Trojans are often spread through social engineering where the victim is fooled into executing the file or application with the Trojan. Most Trojans contain backdoors which can be used by the attacker to steal information, spread other malware or use the infected machine’s resources in a botnet. 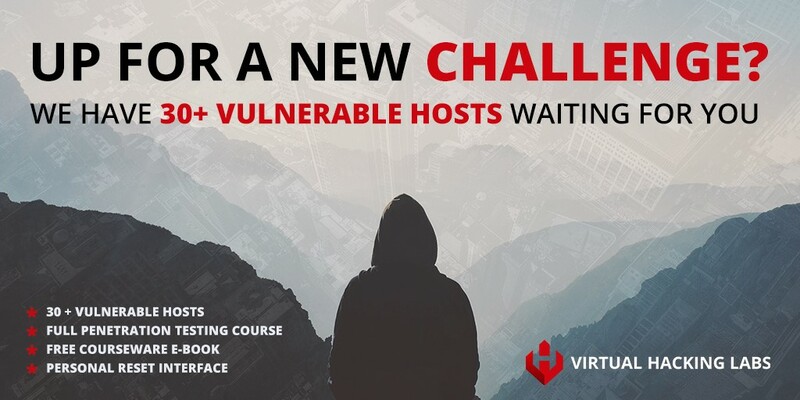 Literally anything is possible when infected with a Trojan which was installed or run with elevated privileges. Trojans in computing have been around for a long time, a few old and popular Trojans are: Netbus, SubSeven or Sub7 and Back Orifice or BO in short. Learn how to write reliable exploits. 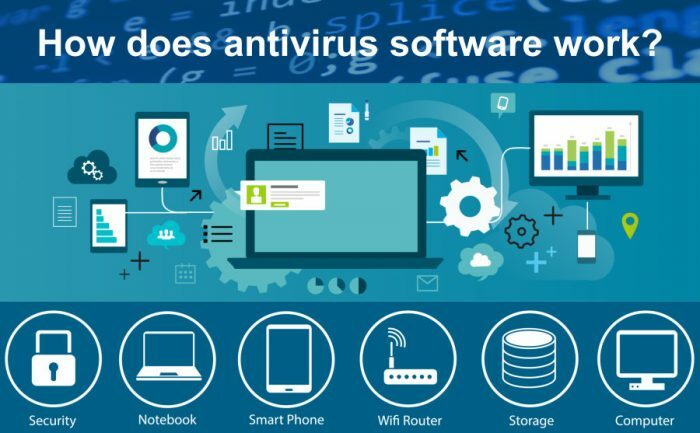 How does antivirus software work?